Following an eventful Friday with most of our time spent between site visits, the Global Leaders took a break from the grind to enjoy a more cultural look into the English Heritage. Today the Global Leaders went on an expedition to explore the city of Bath and Stonehenge. Our first stop for the day was Stonehenge which is a 90-minute drive from London. 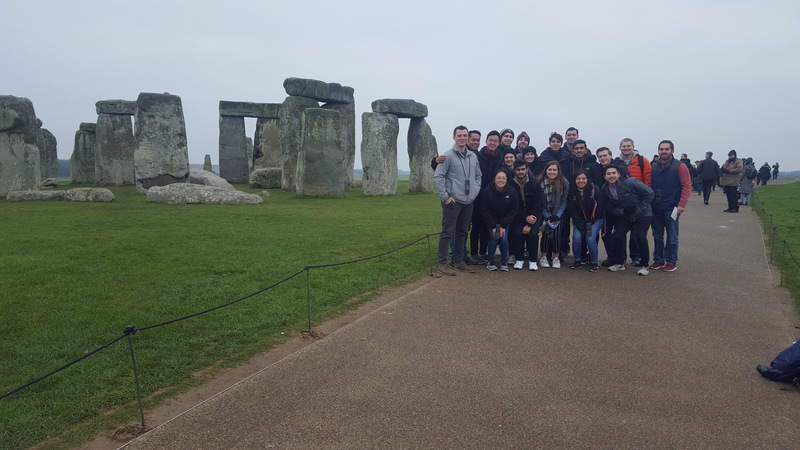 On reaching Stonehenge, the students were given a brief description about its history. They were also given audio devices to dwell deeper into its history. The Stonehenge Cursus is a huge rectangular earthwork enclosure created by early Neolithic people. It is a prehistoric temple with the stones raising about 4500 years ago. It is also referred to as a masterpiece of engineering as the stones are carefully arranged to line up with the movements of the sun. 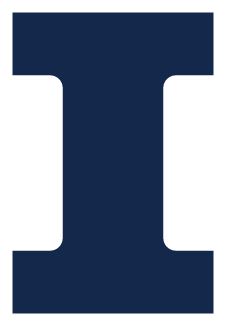 The strange fact is that the reason of its establishment is still unknown. Some archaeologists consider it as a barrier to control the movement of people and their animals. Others also consider it as an ancient route for processions marked out in the landscape. The origination of Stonehenge dates back 10000 years ago where four large pits and a hole where a tree was stood were excavated. The pits held timber posts and were in a rough line running east to west. No objects were found in them, but fragments of pine charcoal were dated to about 8000 BC in the Mesolithic period. After Stonehenge, we continued our journey to the city of Bath. Bath is known for its natural hot springs and 18th century Georgian architecture. It is also a UNSECO World Heritage site like Stonehenge. The Global Leaders explored the city to understand more about the Roman culture and its impact on the city. The students visited famous sites like the Bath Abbey which is a religious center founded in 7th century. Other famous attractions included the Royal Crescent, Circus, Pump Room, and Assembly Room where Beau Nash presided over the city’s social life. The Circus is a historic street of large townhouses forming a circle with three entrances. It is divided into three segments of equal length with a lawn in the center. The unique feature of the Circle was that each segment faced one of the three entrances, ensuring a classical facade. After visiting these places, the Global Leaders went to explore the market around the streets which gave them an insight about Bath’s lifestyle and culture. They also visited the Kennet & Avon Canal which have a bridge covered with markets. Overall, Bath was covered with ancient history and Georgian elegance. The Global Leaders wanted to specifically thank Clive for giving us an amazing tour of Stonehenge and Bath so that we can understand and know more about their history and architecture.